Devon is renowned for having beautiful wildlife-rich landscapes and habitats. 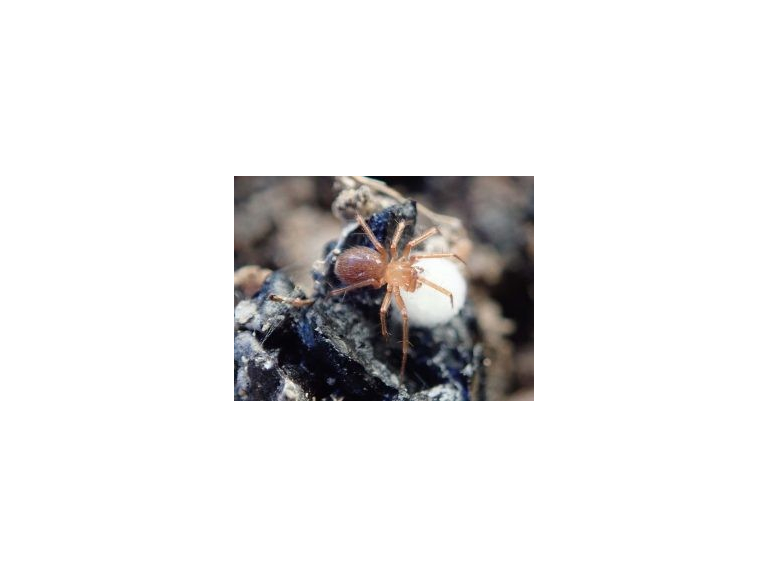 Less well known is the huge number of rare species which Devon supports, including some such as the Horrid Ground-Weaver spider which are found nowhere else on the planet. To shine a spotlight on the matter, Devon County Council has worked with the Devon Biodiversity Record Centre and species experts to produce a list of the county’s most threatened species. The work shows that among the tens of thousands of species in Devon, at least 1,600 are considered to be nationally rare or scarce and many are threatened with extinction. Devon’s experts have also shortlisted 96 ‘special species’ for which Devon has a particular responsibility. Many of these species are not currently afforded any protection, and unless action is taken, they are at risk of disappearing from Britain. Devon’s ‘special species’ are found in a variety of habitats. They range from the greater horseshoe bat, Britain’s largest bat, to the tiny apple lace bug. The beautiful high brown fritillary is found on Dartmoor and Exmoor; the white-clawed crayfish, in our rivers; and the sunset cup coral, under the sea. Coastal habitats, especially cliffs, slopes and sand dunes are of particular importance, supporting 44 of the 96 species. Many have weird and wonderful names, including the heath potter wasp, which uses clay to build its own pots; the lagoonal sea-snout cranefly; the scrambled egg lichen, string-of-sausages lichen and the moon spider. The Horrid Ground-Weaver spider, known only in three sites in the UK, all of which are within a small area of Plymouth. It’s believed to be one of the rarest invertebrates in the UK and possibly one of the rarest spiders in the world. The Narrow-Headed ant, found within heathland habitats. In England, this species can only be found at a single site in Devon. The Blue Ground beetle makes its home in moist, deciduous woodlands at just 10 sites in the UK, all of which are in Devon and Cornwall. And the Sand Crocus. The small, beautiful perennial flowering plant known only at sites in Devon, Cornwall, and the Channel Islands. “We have a particular national and global responsibility to look after these rare species and we hope that this initiative will help raise awareness, help set conservation priorities and enable planners, developers, communities and landowners to protect and enhance our wildlife. The Devon Local Nature Partnership is encouraging everyone to get involved in this new initiative. They’d like schools, community groups and businesses to help raise the profile of, and protect, Devon’s Special Species, potentially through championing or sponsoring a species. To find out more about Devon’s rare species and to find links to Devon’s species and conservation groups, visit www.naturaldevon.org.uk. Share your stories and ideas by using #DevonSpecialSpecies on social media.